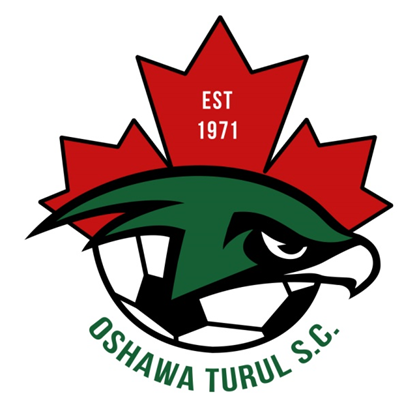 Updated Tuesday September 26, 2017 by Oshawa Turul Soccer Club. Congratulations to Turul U16G Xtreme on an amazing year! It was a year ravaged with injury but the perseverance & dedication always trumped even when the score didn't match the effort! 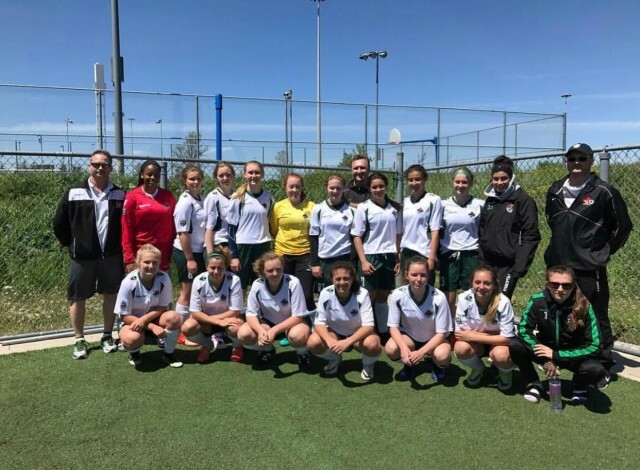 From the Ontario Cup , Ohio Bluechip showcase , Umbro Showcase, league, University ID camps in Canada & the US , volunteering to coach in the off season, honour roll students, & just recently CSL runners up these girls have proven to themselves to their club their coaches their parents & most importantly to each other that no matter the circumstance when you work together good things will come. The team staff and everyone at OTSC couldn't be more proud.